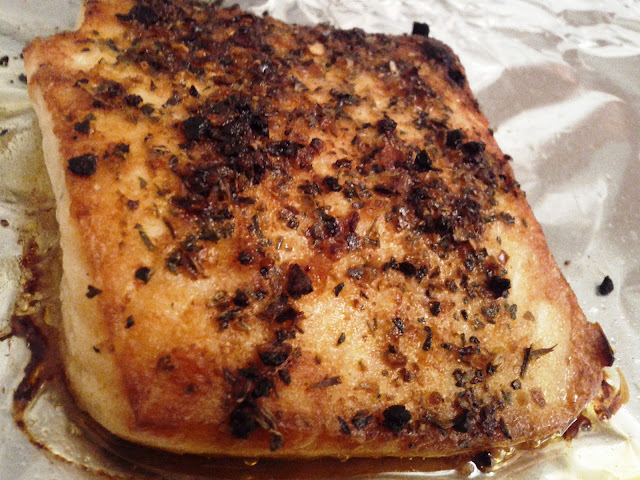 I love cajun seasoned meat or fish. Yum! easy to do and only three ingredients! What a nice super easy healthy recipe, perfect for a busy night. I don't think I've ever cooked with cajun flavors, but if it's just this simple, I really aught to try it! Love a recipe with few ingredients and still impressive results. Now this is making me very hungry! Looks superb! Very tasty. My husband doesn't like salmon and he even liked it. We used the grill and it came out fine that way.